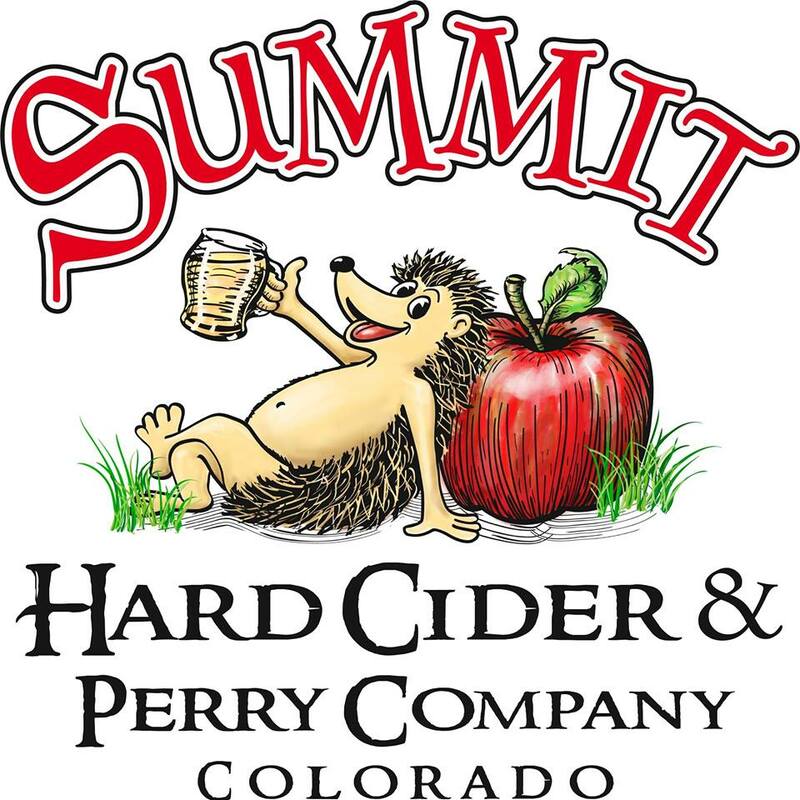 Established on July 5, 2012, Summit Hard Cider and Perry Company, LLC, is located inside Scrumpy’s Hard Cider Bar and Pub in Historic Old Town Fort Collins, Colorado. Our happily crafted flavorful ciders are sure to please any palate from our Blueberry Lavender, Strawberry Basil, and Chocolate Cherry to our Dry and our locally sourced Branch Out Cider Series. We make them sweet to dry and everything in-between. We are located right behind the Transfort Bus Station in Old Town. We are also conveniently located right next to the Max Bus path and the Mason Street Parking Garage.